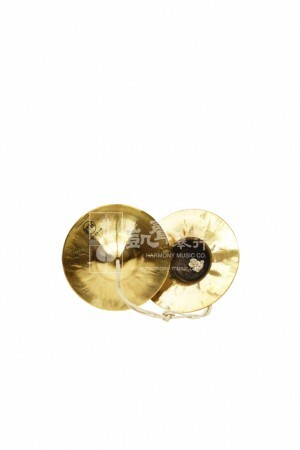 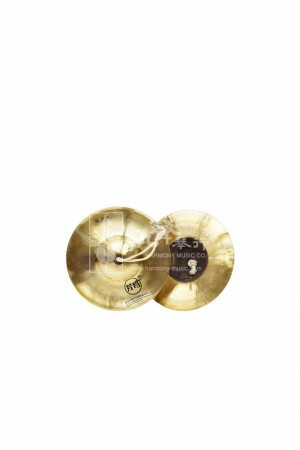 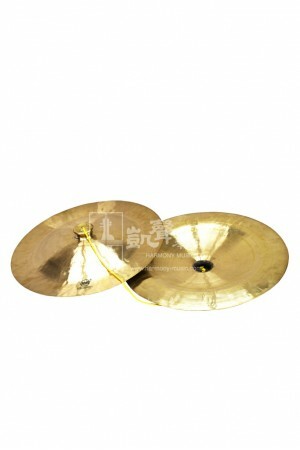 Bright and crisp clashes, these Small Water Cymbals (also known as opera cymbals) are widely used in.. 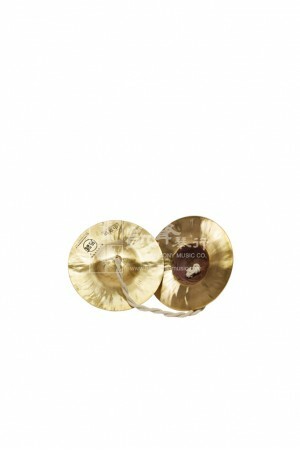 Bright and crisp clashes, these Medium Water Cymbals (also known as opera cymbals) are widely used i.. 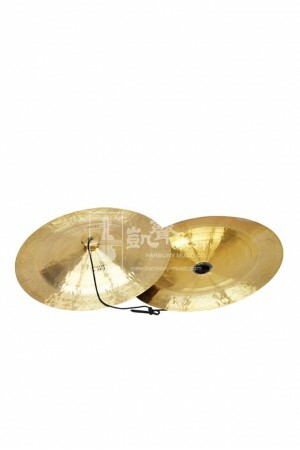 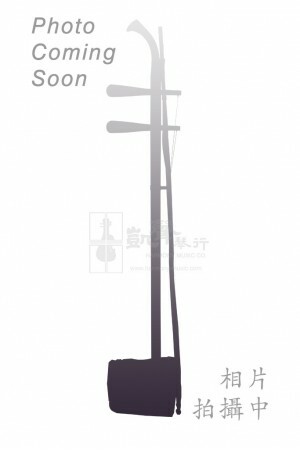 Bright and crisp clashes, these Large Water Cymbals (also known as opera cymbals) are widely used in..